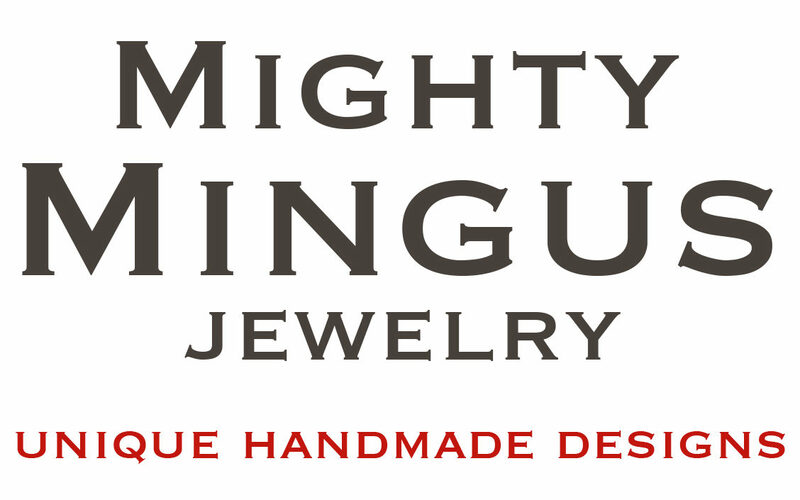 In the cold november of 2009 jewelrylabel Mighty Mingus and the red hare saw the light of day. 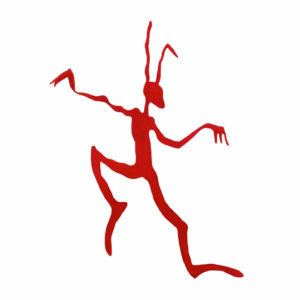 Until then I worked as a scenery- and interior designer but within months designing jewelry took most off my time and in 2013 I decided to dedicate myself entirely to Mighty Mingus. Allthough many of the techniques and tools that I used in the past corresponded to those of the goldsmiths, the material was much more refined and sensitive and the scale a lot smaller. It appears I had a talent for that. In addition I learned new techniques and developed a few unorthodox ones. Because of the never ending flow of ideas- I sometimes even design in my dreams- an increasing amount of customers find their way to our studio. From the early start of the Mighty Mingus label I use old and antique objects in my jewelry designs. Sometimes totally remodelled, sometimes surprisingly placed in a contemporary design. That is why more and more people find our studio with their inherited jewelry from mother or grandmother. The new designs are also inspired by the visual language of old objects. Jewels in the typical Mighty Mingus style may be the classics of tomorrow. In our studio in the countryside, with the dogs at our feet, that little red hare and I make the most beautiful jewelry for you every day. Be welcome by appointment. We serve coffee, tea or something else according to the time of day and take the time.